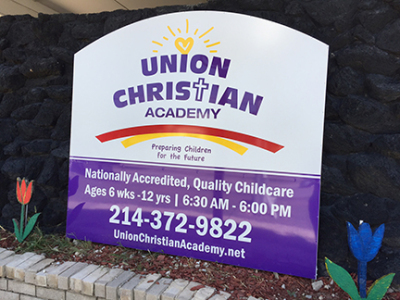 Thank you for your interest in Union Christian Academy. We look forward to welcoming you to our school. Please call for more information about our programs or to schedule a tour for your child. Click to download the Union Christian Academy Enrollment Packet.